In my opinion, season 3 of Star Wars Rebels has been pretty good. 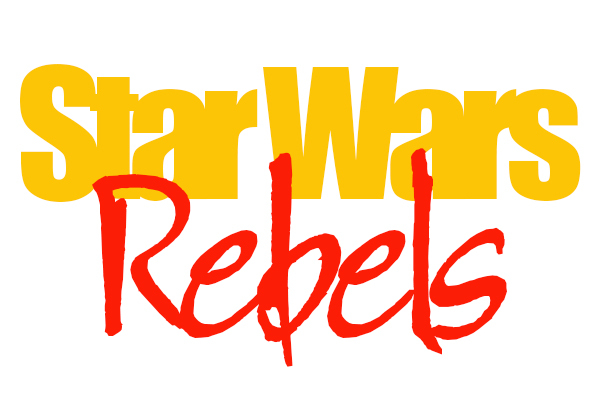 For those of you out there who haven’t seen Rebels, it’s an animated show that’s set between Revenge of the Sith and A New Hope. Season 3, in particular, is set 2 years before A New Hope, so I think the show will gradually end as things gets closer to the events of the movie. In the few episodes that have been released so far, there have been some connections to the movies and some backstories to how specific parts of the Star Wars universe came to be, like how the Rebellion got their hands on the Y-wings used in the original movies. There has even been an episode that gave a backstory for a possibly recognizable character from the original trilogy: Wedge Antilles. But one of the most exciting thing for me, and a lot of other Star Wars fans, about this season is that it canonizes a fan favorite from what is now called the Legends universe of Star Wars: Grand Admiral Thrawn. For those who do not know who Thrawn is, he is a Grand Admiral in the Imperial Navy—despite the Empire’s feelings toward non-humans. Thrawn is a member of a Star Wars alien race called Chiss, who look like humans but have blue skin, pure red eyes, and blue-black hair. Thrawn is a master tactician who creates his tactics by studying the artwork of a specific alien species and makes a sort of psychological profile about that species. He first appeared in the trilogy of books known as The Thrawn Trilogy, which consists of Heir to the Empire, Dark Forces Rising, and The Last Command. After the books, Thrawn has appeared in other media in the Star Wars Legends universe and became a popular character in the universe. There has been a lot of excitement from fans over Thrawn becoming canon, including from myself, and the author of the Thrawn Trilogy and creator of Thrawn, Timothy Zahn. Zahn is releasing a book called Thrawn to give the Grand Admiral a backstory in the new Disney canon. I hope Rebels and the Thrawn novel will not the last time we see the infamous Grand Admiral Thrawn in the Disney canon of Star Wars.